Hindawi is one of the world’s largest publishers of peer-reviewed, fully Open Access journals. Built on an ethos of openness, we are passionate about working with the global academic community to promote open scholarly research to the world. Hindawi’s journals are indexed in hundreds of Abstracting and Indexing databases. 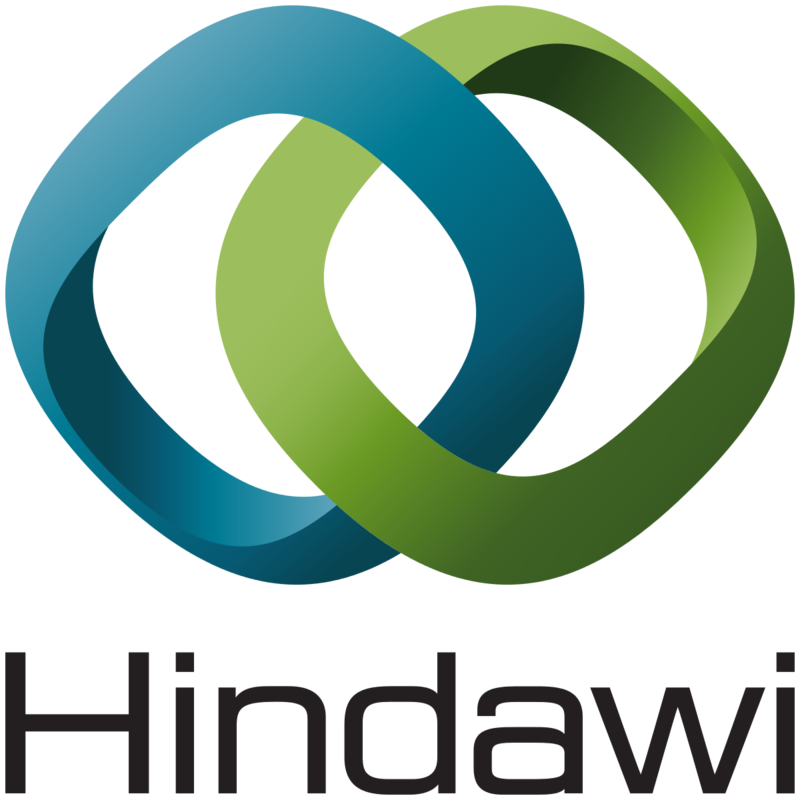 A full list of the databases that cover one or more of Hindawi’s journals is available here. The following is a list of the journals covered by Scopus. A complete list of the databases that cover a particular journal can be viewed by clicking the link for that journal below.